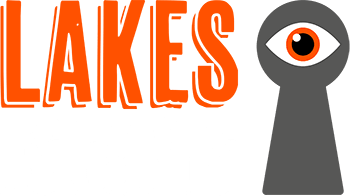 Lakes Escapes Ltd is Cumbria’s Premier LIVE escape room based in Workington. We welcome groups of between 2 to 6 people whose aim it is to complete the game objective with 60 minutes. We have different themed rooms to suit a wide range of people so whether you come along with family, friends or work colleagues you are sure to have an unforgettable experience. "Very friendly hosts and really engaging puzzles that challenged and involved the whole family."